SAN FRANCISCO—May 8, 2018—Bospar, the boutique PR firm that puts tech companies on the map, has today announced five new award wins. In the American Business Awards, Bospar won a Silver Stevie for Public Relations Agency of the Year and a Bronze Stevie for PR Campaign of the Year, in recognition of work done on behalf of Varo Money; in the Hermes Creative Award, Bospar won a Platinum in the category of PR Campaign of the Year and Gold in the category of PR for a PR Agency; and in the 2018 Muse Creative Awards, Bospar won Rose Gold for Campaign of the Year. The American Business Awards are the U.S.’s premier business awards program. All organizations operating in the U.S. are eligible to submit nominations—public and private, for-profit and nonprofit, large and small. 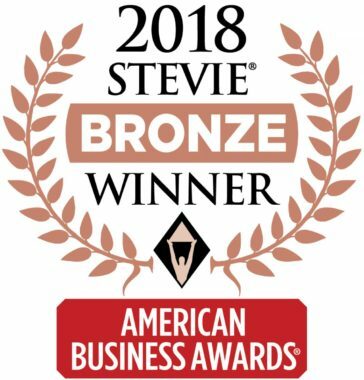 More than 3,700 nominations were submitted this year for consideration in a wide range of categories, and more than 200 professionals worldwide participated in the judging process to be selected this year’s Stevie Award winners. 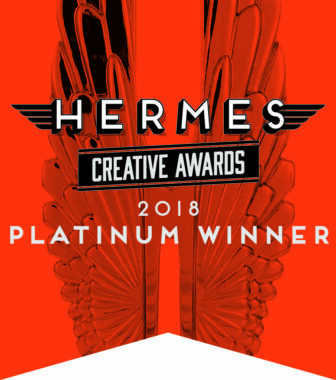 The Hermes Creative Awards are administered and judged by the Association of Marketing and Communication Professionals and recognize outstanding work in the marketing and communications industry. The annual competition receives more than 6,000 entries from corporate marketing and communication departments, advertising agencies, PR firms, design shops, production companies, and freelancers throughout the United States and Canada and from dozens of other countries. 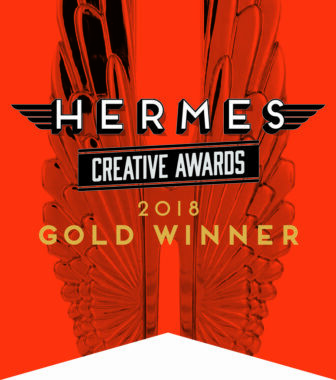 The Muse Creative Awards is an international competition that celebrates excellence in the craft and art of communications and honors creative professionals who possess the unique ability to inspire with a concept, idea or design. 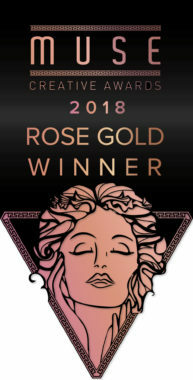 Bospar was recently named Outstanding Boutique Agency of the Year by PRWeek, was awarded a silver medal in the category of Best Business to Consumer Campaign in the 2018 Bulldog PR Awards, and was honored with two awards from the Business Intelligence Group (BIG) 2018 Public Relations and Marketing Excellence Awards: PR Agency of the Year and PR Agency Media Relations Campaign of the Year.